That didn’t last long: not long after Channing Tatum almost left the upcoming Gambit movie, the production is now looking for a new director. Rupert Wyatt (Rise of the Planet of the Apes) has left the production after delays. The X-Men spinoff has faced several new issues during pre-production: an evolving script and rising budget have pushed the start of filming into 2016. 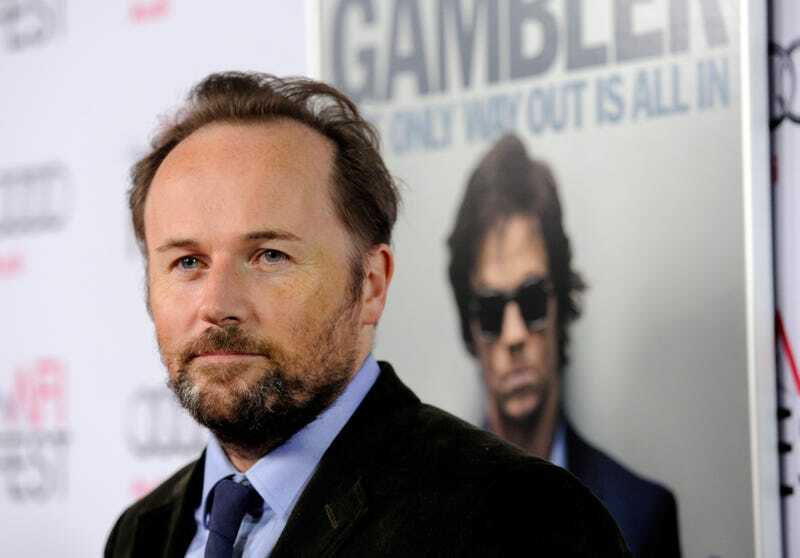 The move conflicts with director Rupert Wyatt’s schedule, forcing him to drop out of the project. Undoubtedly, this will push Gambit’s announced release date of October 7th, 2016 back as well, giving Fox a single X-Men related film for the year. The company has had issues expanding their own Marvel Comics franchises, as Fantastic Four did poorly with the box office and audiences earlier this summer.